The protection of Dutch businesses and governments against cyber threats do not suffice. Additional measures are necessary in the battle against the more professional methods of cyber criminals, concludes the report 'Een nooit gelopen race' which was published by the Rathenau Institute today. 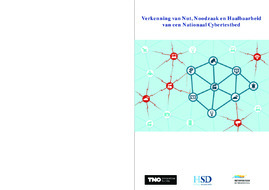 According to the investigators, strengthening the Dutch cyber security should be a priority. The report was made on request of the Dutch National Coordinator of Counterterrorism and Security (NCTV) and the 'Algemene Inlichtingen- en Veiligheidsdienst' (AIVD). 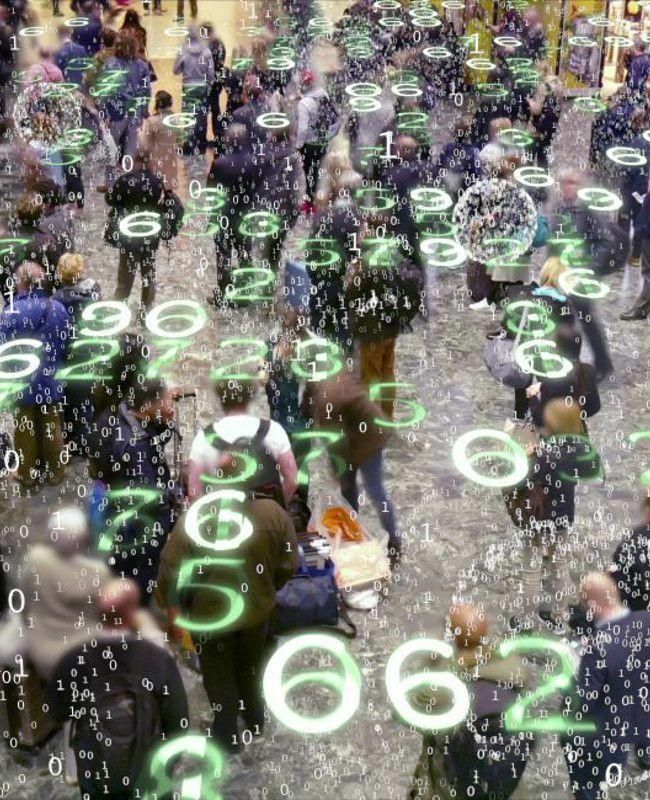 According to Rathenau, The Netherlands, as one of the most ICT intensive economies in the world, is an attractive target for cyber criminals, cyber spies and hackers. The main threats are foreign intelligence services which widely collect and manipulate political, military and technological information. Besides that, SME businesses increasingly becoming a victim of cyber criminality. The development of the Internet of Things raise the vulnerability. The security of ‘smart’ devices is often not as advanced as it should be, causing that these devices can be hacked and used for widespread DDoS attacks. This way cyber threats undermine the innovation power and competitivenes of the Dutch economy and the trust in the digital society. The Rathenau Institute also comes up with a couple of recommendations in order to fortify the resilience against cyber threats. - There needs to be an independent knowledge and advice centre for SME businesses. - Vital sectors, such as telecom, transport, utilities and care, should be subjected to an annual hack test. - The current law on liability should be tested whether it still suffice for ICT products and services. - Supervisory services, such as 'Autoriteit Consument' and 'Agentschap Telecom, should vigorously address organisations which launch unsafe digital products on the market. - The Dutch government should make an example of being a ‘launching customer’ since the government takes approximately 30% of all security products and services. These recommendations are in line with the recommendation of HSD to create a National Cyber Plan, including a large investment programme. 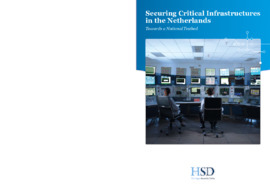 According to HSD chairman Wim Kuijken, The Netherlands needs billons to strengthen the digital security. "Cyber security is the topic of the future and is of great importance to our social security and economy". 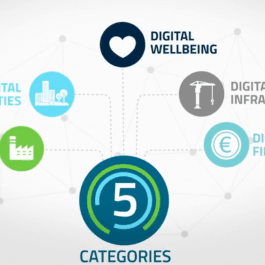 He advocates the implementation of a national cyber testbed, where businesses, governments, and knowledge institutions work together to test and improve digital products and ICT systems of the critical infrastructure sector. VNO-NCW, the largest employers organisation in The Netherlands, and MKB-Nederland (SME) support Wim Kuijken's call and believe that the Dutch Cabinet needs to invest in cyber security.